Your Small Donation Can Make a Big Difference! Welcome to Anbalaya online Donation. 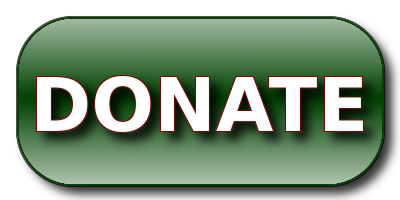 Here you can find various donation Options. "Tax Exemption on Donations: All donations are exempt from income-tax under Section 80G."